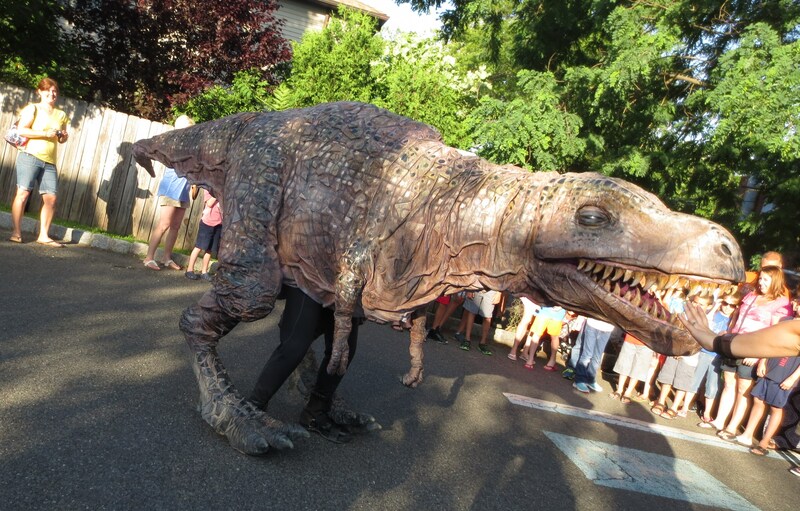 Dinosaurs located in Secaucus, New Jersey recently visited with children and their families at The Kenilworth Public Library. Children enjoyed dinosaur songs, stories and a visit with T-Rex. Children are invited to register for the Summer Reading Club, and participate in weekly programs and special events throughout the summer. For more information visit the library at 548 Boulevard or call 908-276-2451.